When Durée Ross opened the doors of her new public relations offices of Durée & Company, she branded it pink. Soon after, she began handing out “swag” emblazoned with the cheery hue and her signature logo. 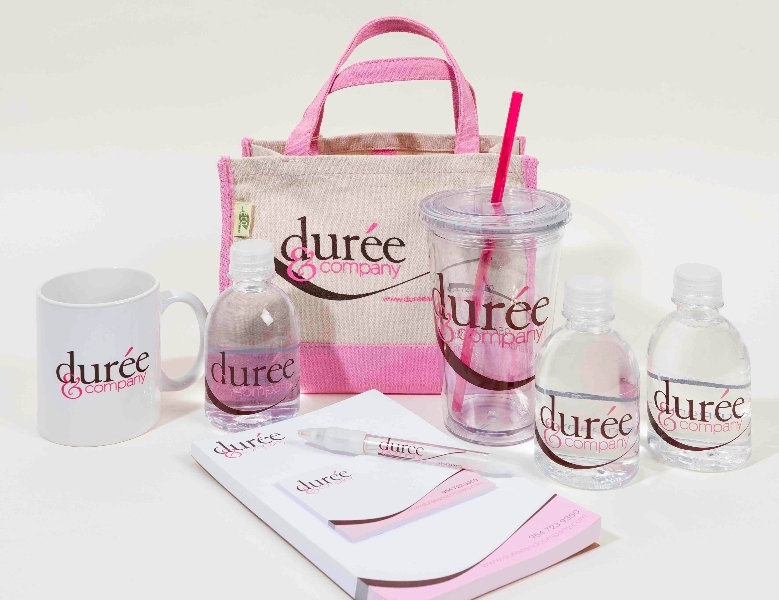 And not long after that, Durée & Company’s “swag” was in demand. An ingenious way to stay top-of-mind with clients, fans, journalists, advertisers and friends is to leave behind a gift with your name all over it – but it can’t be just any gift, it has to be a great gift. We love, Love, LOVE creating customized, strategic “leave-behinds.” Not only because it’s a very successful marketing strategy, but also because it’s fun. 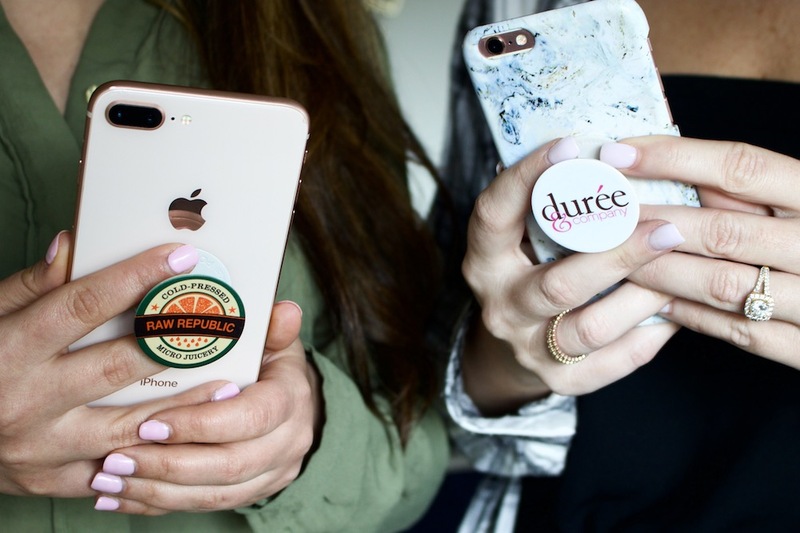 Our PR team selects unique, useful, attractive and well-crafted items, embossing them with your logo and offers tips on the best way to give them away, including where, when and how. 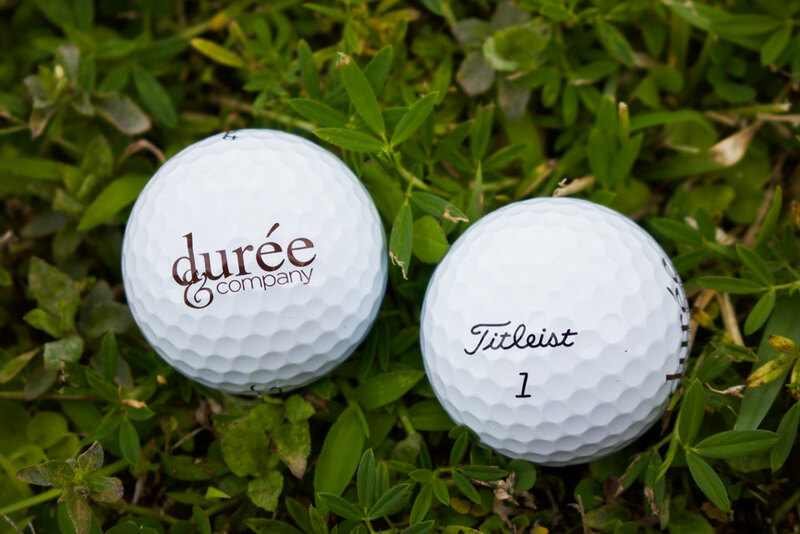 Now, due to numerous client requests, Durée & Company helps its clients customize great swag, so they get the same stellar results. Call it a niche service. Swag customization is not an offering you will see anywhere. We’ve perfected it, honed it and now it’s our specialty. Durée and her team never leave the office without some swag in their bags. The next big thing in Customized Swag is always on our minds and is always in demand. Trust us. We know these things. P.S. – Want some swag? Drop us a line.